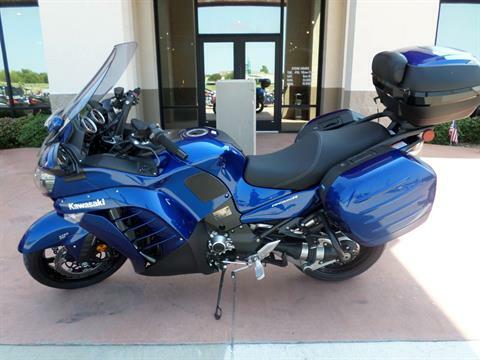 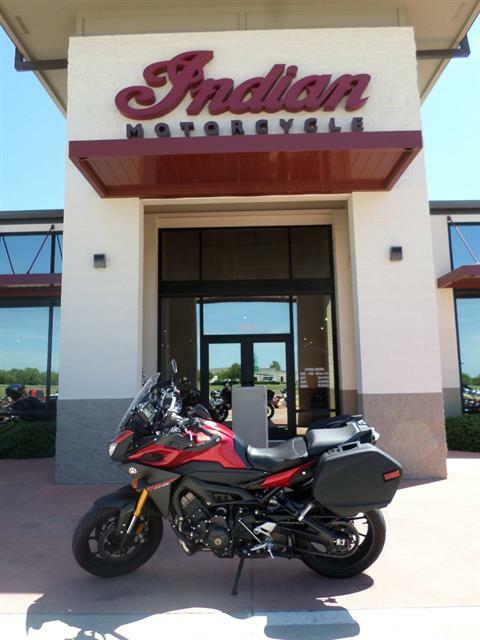 Searching for a used motorcycle in Texas? 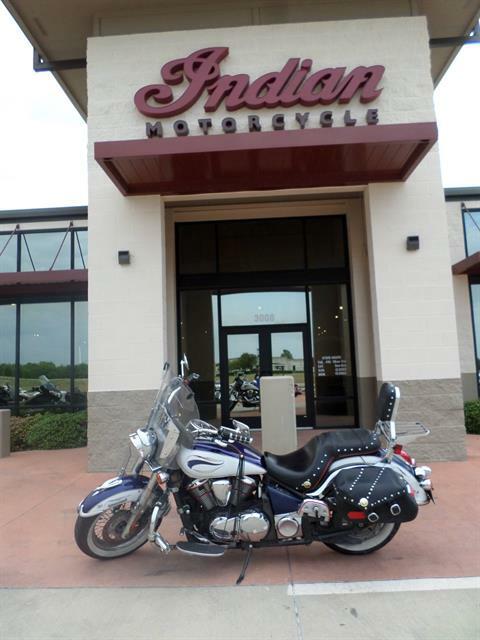 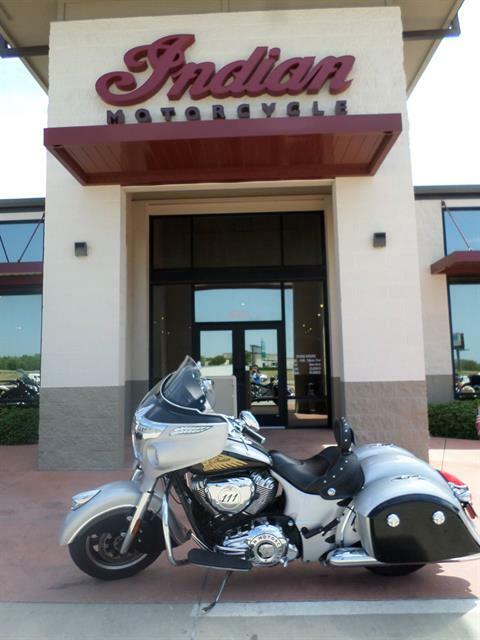 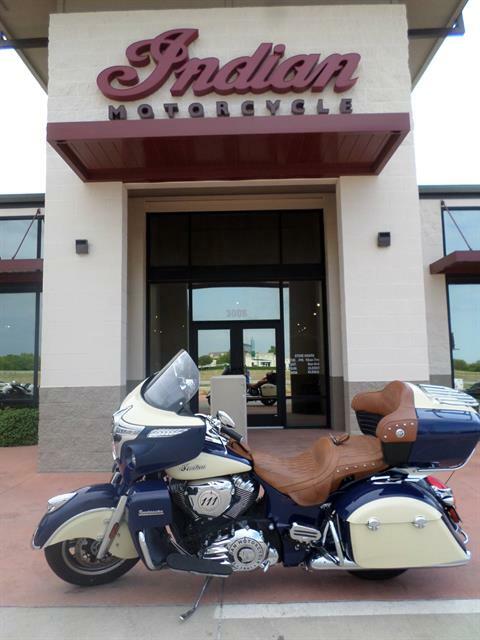 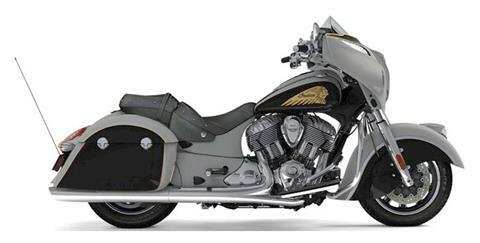 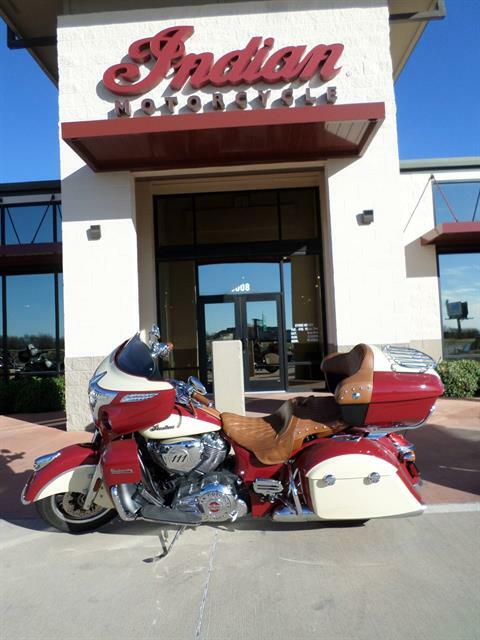 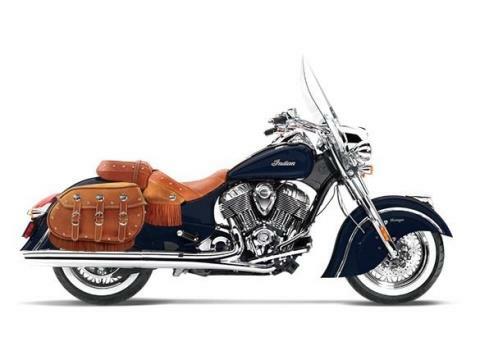 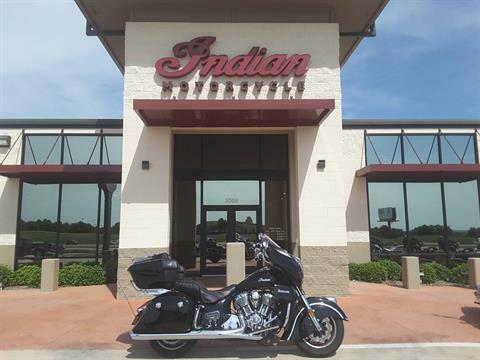 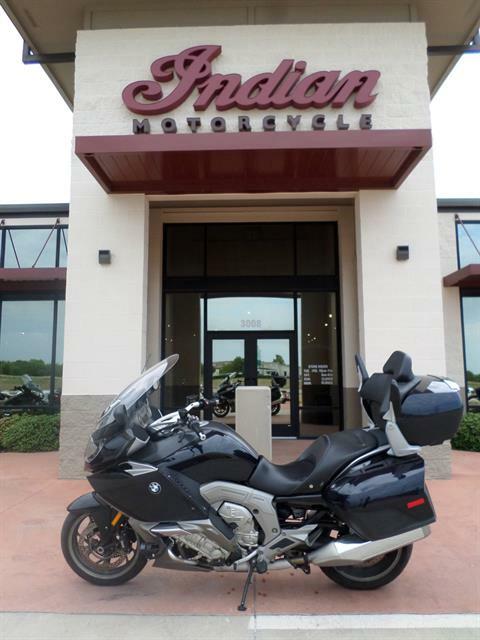 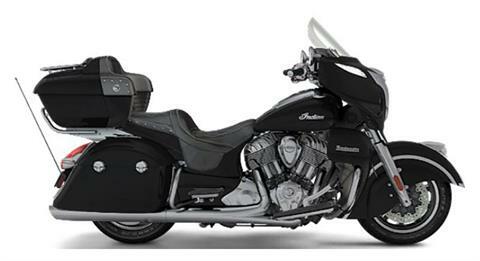 Fort Worth Indian Motorcycle has got you covered. 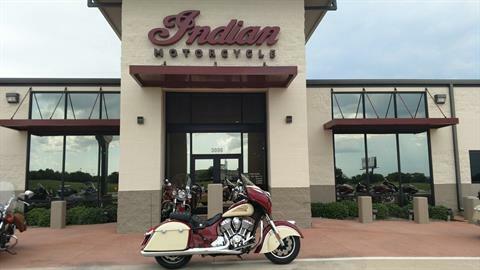 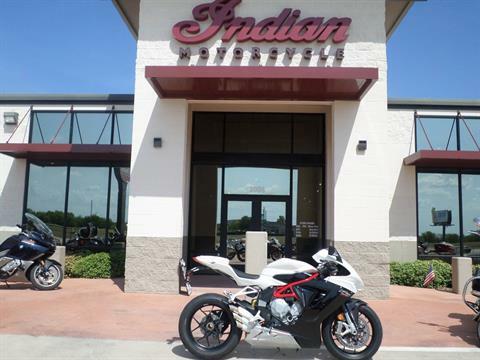 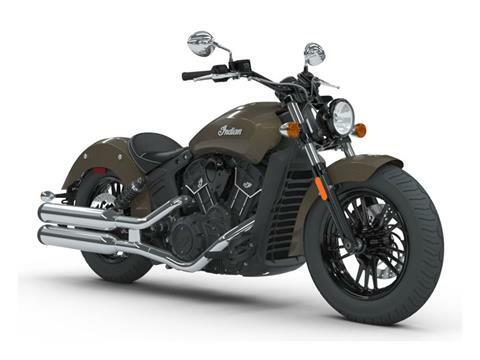 Check out our wide variety of previously owned motorcycle models from top manufacturer like Indian Motorcycle, Yamaha, Honda and much more.